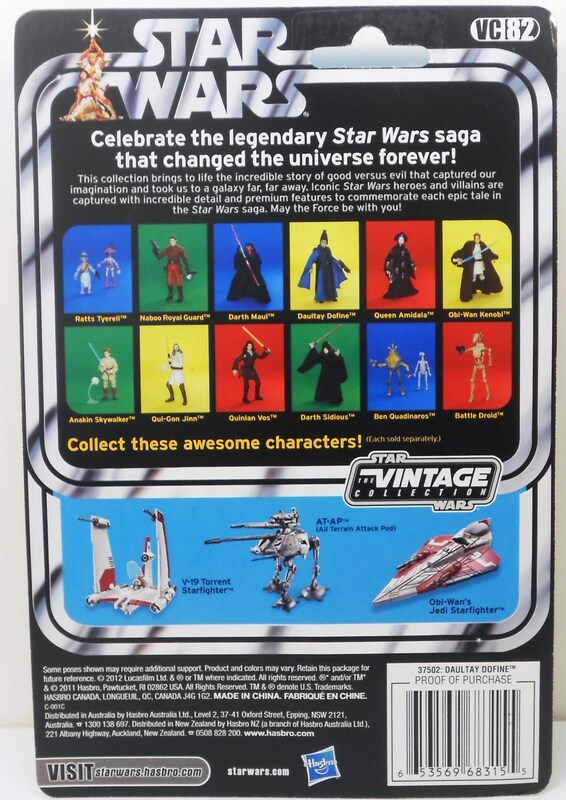 Star Wars The Phantom Menance. 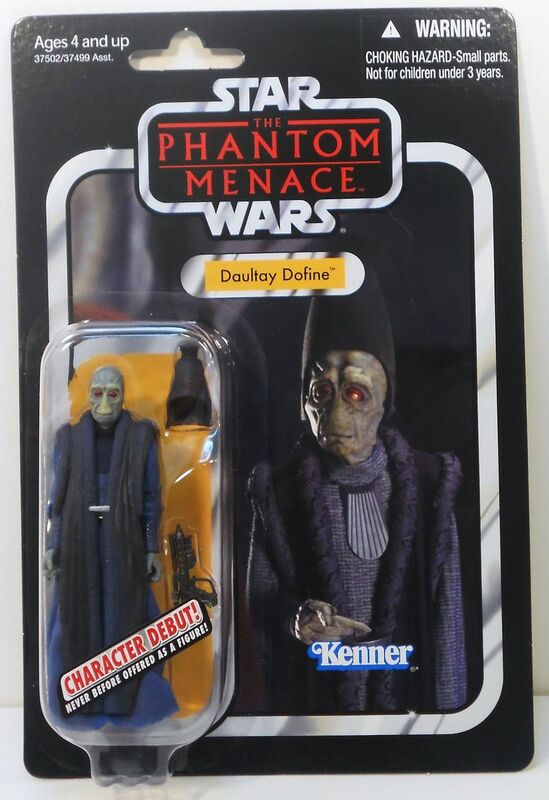 The Daultay Dofine figure is a 3.75 inch character debut figure from The Phantom Menance movie and is rendered in careful detail to look just like the character in the Star Wars. The Daultay Dofine figure is a 3.75 inch character debut figure from The Phantom Menance movie and is rendered in careful detail to look just like the character in the Star Wars. Daultay Dofine is an all-new figure.